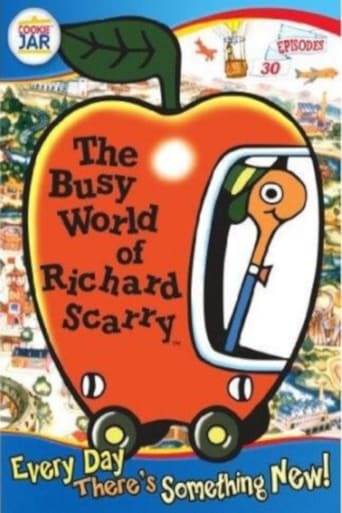 The Busy World of Richard Scarry is a Canadian/French animated children's television series, produced by CINAR Animation and France Animation in association with Paramount Television, which aired from 1994 to 1997, first on Showtime, later on Nickelodeon, and ran for 65 episodes. 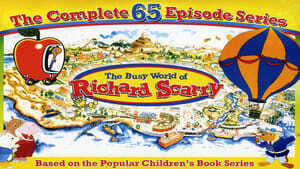 The television series was based on the books drawn and written by Richard Scarry. Reruns of the show formerly aired in syndication as part of the Cookie Jar Kids Network block, but the show now continues to air on the Cookie Jar Toons block on ThisTV.